Marathons… not just for runners anymore! You know what’s truly sad? Staring at this space does not magically make a post appear. Especially when I get so easily distracted by the marathon of Eureka running on my TV. 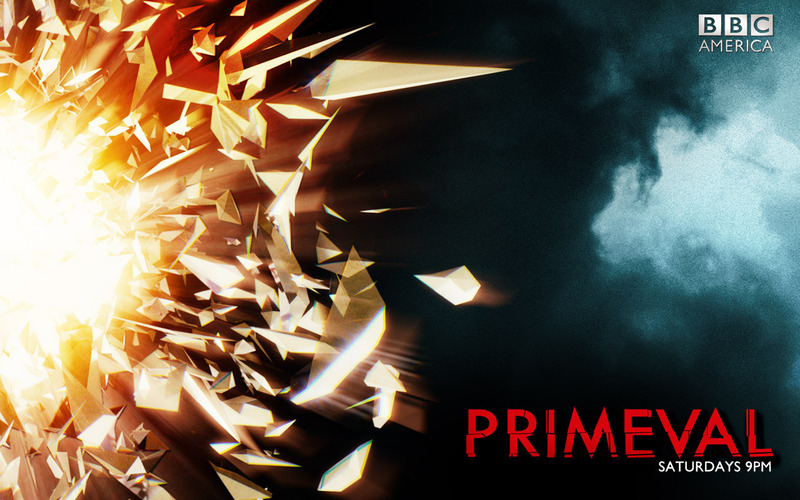 Primeval Primer! Don’t let the dinosaurs get you! 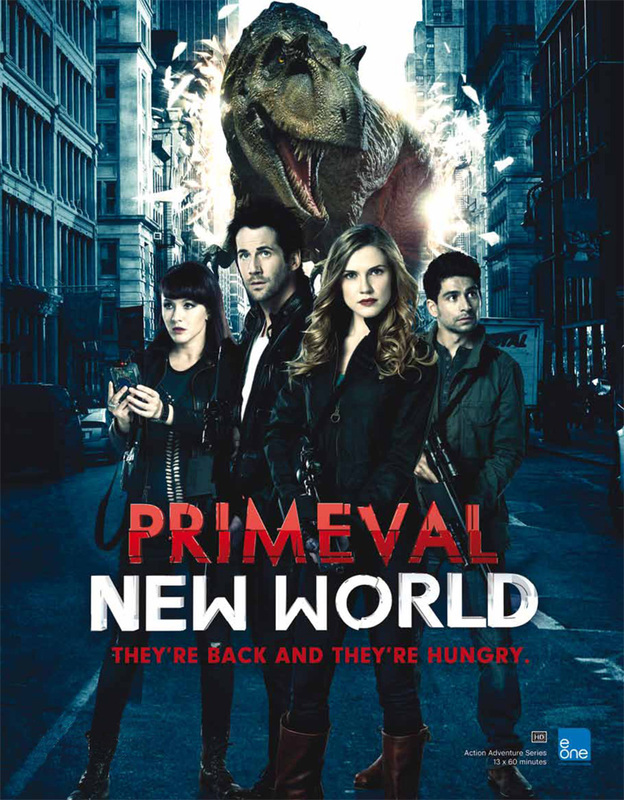 Tomorrow night, Syfy channel has the US premiere of Primeval: New World. Not gonna lie, I’m pretty excited. Finally my friends can see what I saw months ago. 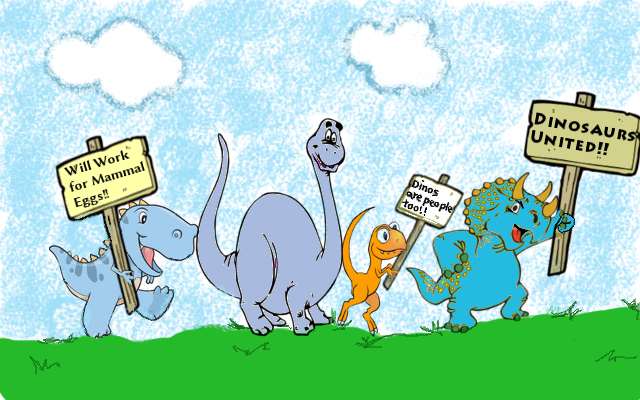 Stop the needless unemployment of innocent dinosaurs! Join the cause! 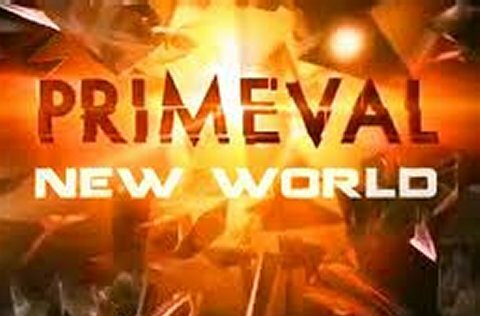 The day following the season 1 finale of scifi adventure Primeval: New World, it was announced that it’s network would not be renewing. Essentially, the dinosaur romp was cancelled. The blow hit the fans hard- especially considering how the original UK series had been cancelled and saved by the fans. But here we are, on the tails of a fantastic 2-part finale- cliffhanger galore!- sitting on the precipice of a world with no employed dinosaurs. Creature Features are good for the soul. Random off schedule post because… it’s a T-rex. Faster, faster, must go faster! Or err… something like that. Fair warning- this is rambly. Even for me. So, remember how I recently wrote about my plague and the end result was viewing the new Primeval: New World? And how in doing so I also ended up watching the original UK version, Primeval? Well… I did. I felt I needed an understanding of the concept in order to understand the new show. Actually, I don’t think you need to know more than the gist I wrote about in the other piece but since watching a few eps turned into marathoning all 5 seasons (36 episodes), I think it deserves a little love too. Excuse me, waiter, there’s a dinosaur in my soup. Eureka! There be gold in that there TV show!